Virtual reality allows us to do much more than just play games. Virtual reality (VR) is definitely not only for games. Aside from helping a legally blind man see clearly for the first time, it’s now being used by Germany to round up the last Nazi war criminals seven decades after the horrors of World War II. 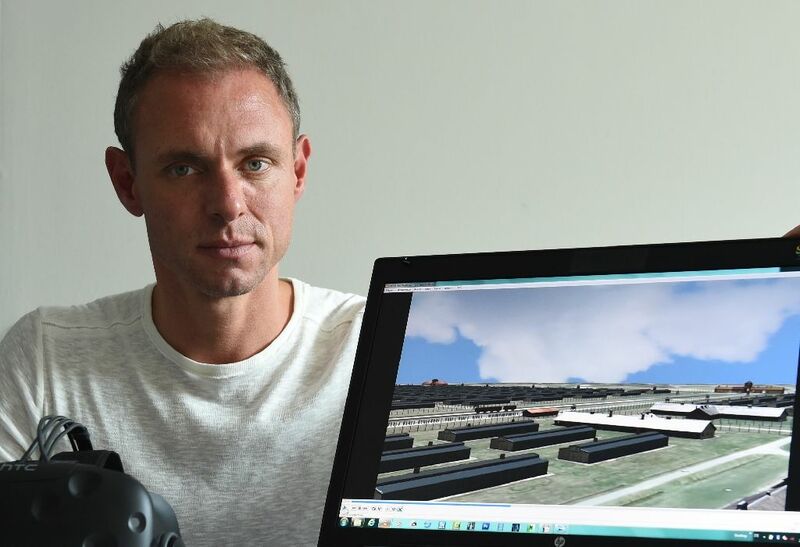 Created by Ralf Breker, Bavarian state crime office digital imaging expert, the virtual replica brings to life the infamous Nazi-run Auschwitz-Birkenau. It was created using thousands of authentic photographs as well as earlier models of the camp. Investigators use the VR scene to verify whether the suspect is telling the truth or not. Was a tree truly in front of a certain vantage point? Or could the former SS officer see gas chambers and crematoria from where they claimed to have been standing? “The advantage the model offers is that I get a better overview of the camp and can recreate the perspective of a suspect, for example in a watchtower,” Breker said. Just this year, the tech helped convict former SS guard, Reinhold Hanning, to five years of imprisonment for being complicit in the mass murder of 170,000 people in Auschwitz. The German team has since launched investigations into the surviving suspects in hopes of using virtual reality to finally bring them to justice.